WEDNESDAY, June 29, 2016 (HealthDay News) -- Add water polo to the list of sports where concussions are common. A recent survey of more than 1,500 USA Water Polo members found 36 percent had suffered at least one concussion during games or practices. The average was just over two concussions per person, and concussions were more common among females than males. Goalies had the highest rate of concussion, with 47 percent saying they had suffered at least one concussion. The average rate was 2.5 concussions per goalie, the survey findings showed. 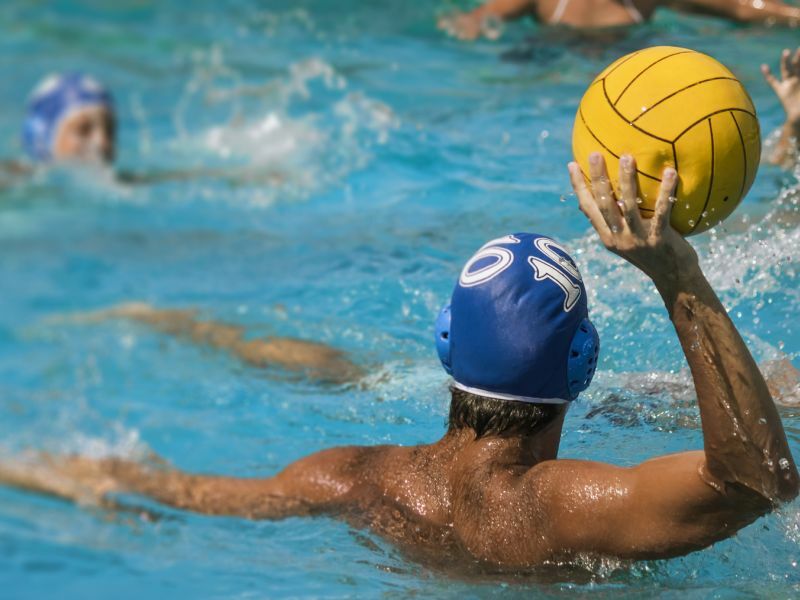 "These numbers suggest that playing water polo carries a significant risk of concussion," said study co-author Dr. Steven Small, chair of neurology at University of California, Irvine. "Our results speak to the need for systematic concussion reporting in water polo. Particularly important is reporting for individuals at the college level, who have the highest prevalence of concussion," he added in a university news release. Football is the most talked-about cause of sports-related concussions, but these head injuries are also of concern in ice hockey, soccer and lacrosse and, now, water polo. The sport features aggressive play with head butts, elbow jabs and the ball flying at high speeds, Small's team noted. Among water polo players whose highest level of competition was high school, 31 percent reported at least one concussion. Among college competitors, 51 percent said they'd had one or more concussions, as did 43 percent of players at the masters club level. College and masters players averaged more than two concussions per player. Since goalies are at greatest risk for concussion and their risk is highest during practices, wearing better head protection during practices might be a good idea, Small suggested. The findings were published online June 27 in the journal Frontiers of Neurology.